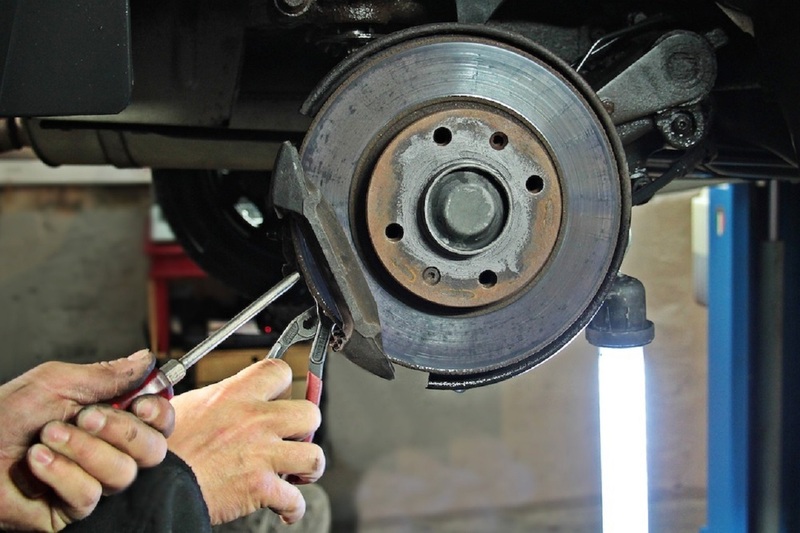 PHILADELPHIA – Justices from the Supreme Court of Pennsylvania warned of the possibility of “junk science” interjecting its way into product liability lawsuits, if juries were tasked with the specific assignment of defendant damages through the Fair Share Act. 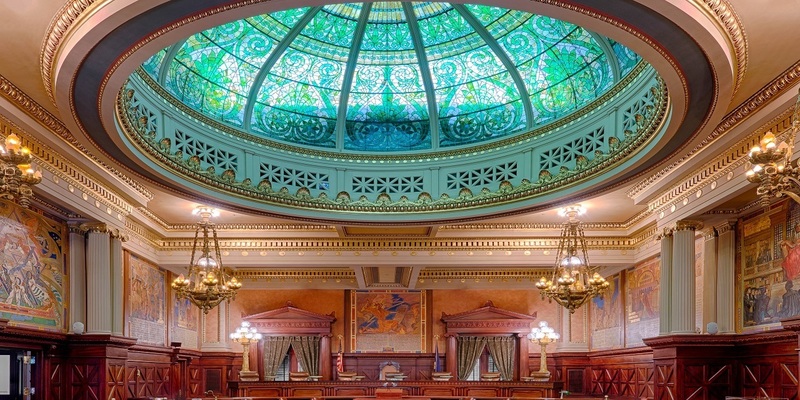 PHILADELPHIA – Supreme Court of Pennsylvania arguments arrive in Philadelphia this week, including a hearing of a key case whose connection to the Fair Share Act and its applicability may have far-reaching implications in strict liability cases statewide for many years to come. 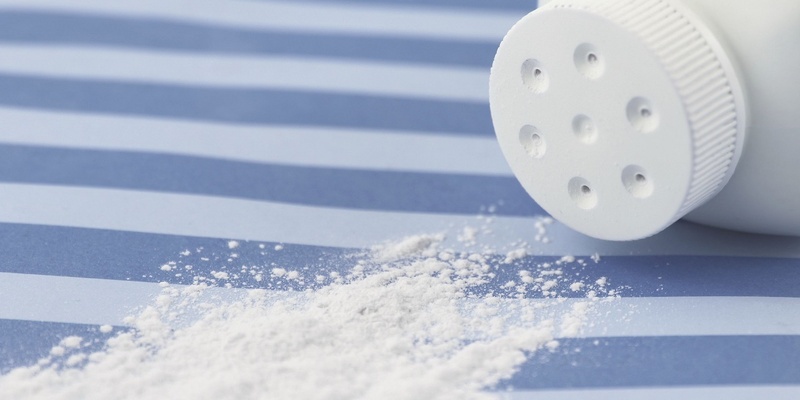 A small group of highly paid experts, one of whom recently testified his firm has made $30 million offering mostly pro-plaintiff testimony, are the key ingredient for more than 10,000 lawsuits claiming talcum powder is laced with deadly asbestos, forming the tip of an inverted pyramid upon which the rest of the cases depend. 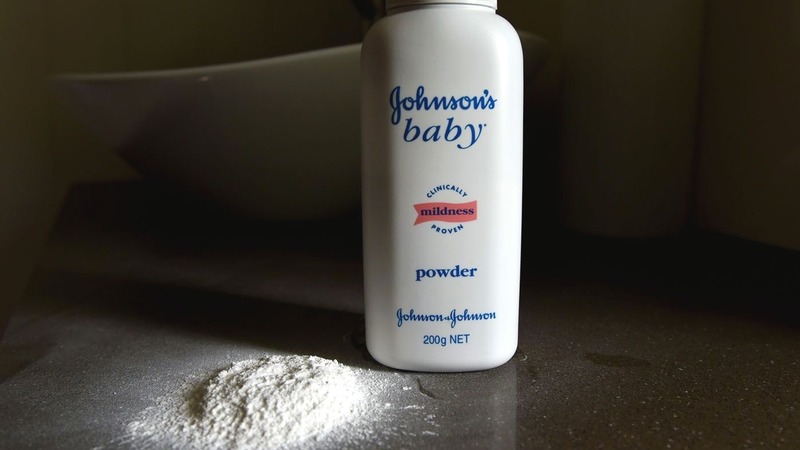 PITTSBURGH – The outcome of an appeal questioning Pennsylvania's jurisdictional rules is uncertain, as lawsuits alleging talcum powder causes cancer face question marks after one of the main defendants, Imerys Talc America, filed for Chapter 11 bankruptcy protection last week. 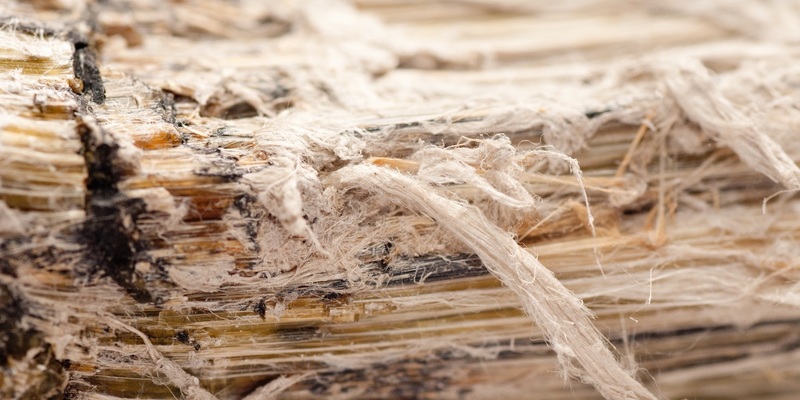 PITTSBURGH — A couple is suing a man's former employer, citing alleged premises liability and failure to warn related to the presence of asbestos. 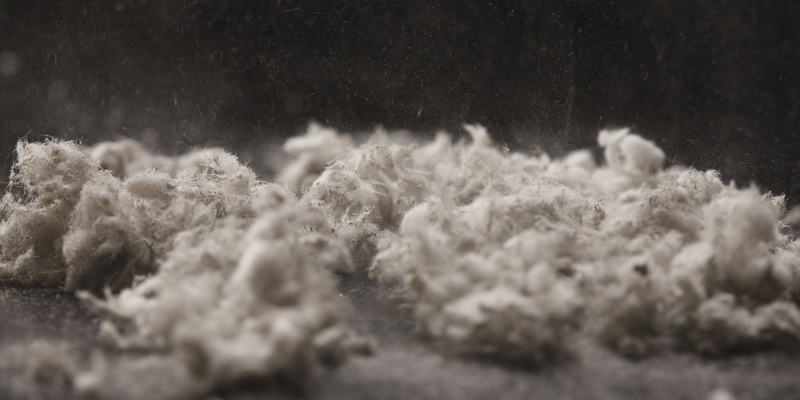 PHILADELPHIA – According to the ruling of a federal judge, Pennsylvania courts now have jurisdiction over a talc and asbestos exposure injury case because the defendant followed state law in registering to do business here. PHILADELPHIA – With Philadelphia's Court of Common Pleas and the Supreme Court of Pennsylvania once again being featured on the American Tort Reform Association’s annual “Judicial Hellholes” and “Watch List," reactions among civil litigation reform groups and Philadelphia's Bar remain adversarial. 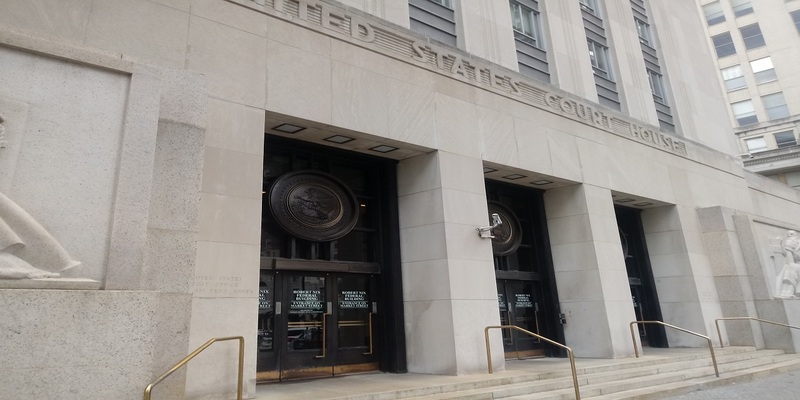 PITTSBURGH — A husband and wife from Stevens are suing Allied Glove Corp. and United States Steel Corp., et al, companies engaged in handling asbestos-related materials, citing alleged negligence and employer liability. 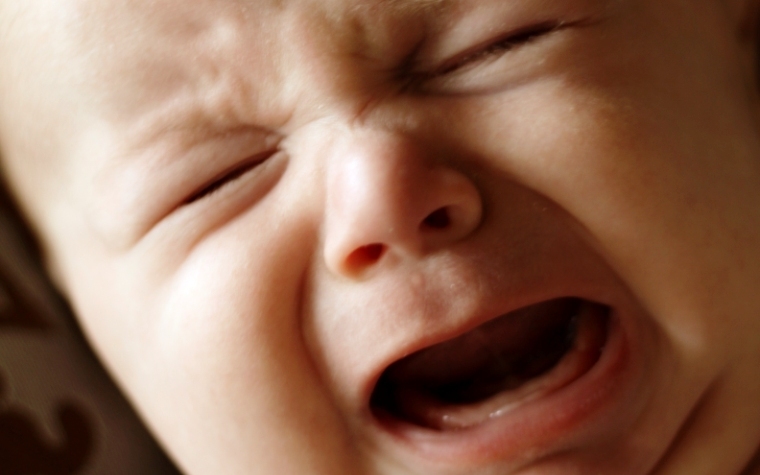 PITTSBURGH — A couple are suing a manufacturing company, citing alleged strict liability. HARRISBURG – Business and legal reform groups are calling on the state Supreme Court to uphold a specific application of a law that governs how defendants split the check when a plaintiff verdict comes in - opposing a so-called "carve-out" that would keep the law from applying to asbestos cases..
PHILADELPHIA – Lawsuits alleging that Johnson & Johnson’s talcum powder contained asbestos fibers that led female plaintiffs to develop cancer could be the latest legal trend with a track record of multimillion-dollar verdicts to make its way to the Philadelphia court system. 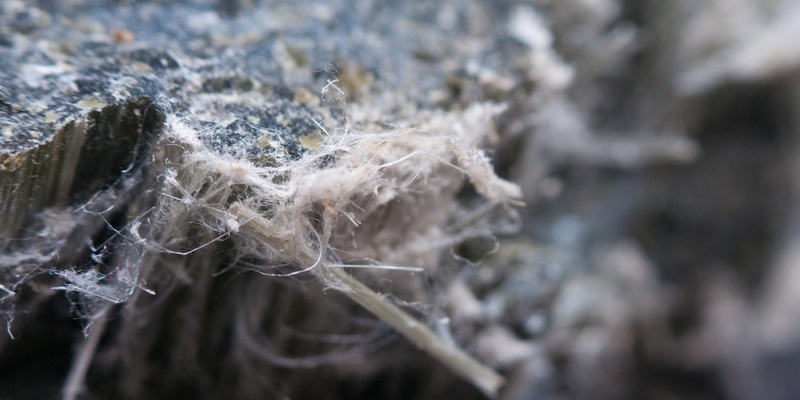 In the Trump administration, at least, the government will no longer look the other way as asbestos lawyers negotiate lenient terms that make it easy for their current clients to get money at the expense of future claimants and federal entitlement programs. 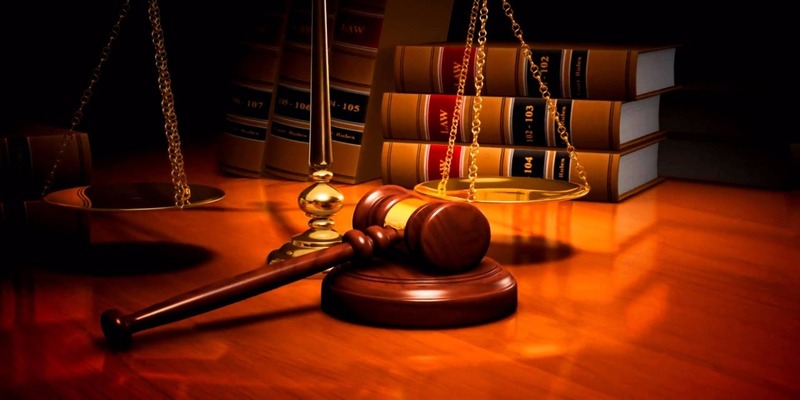 PITTSBURGH — An employee and his wife are suing Union Railroad Co., U.S. Steel Corp. and WTI Rust Holdings Inc, alleging negligence, strict liability, breach of warranty, gross willful and wanton misconduct. 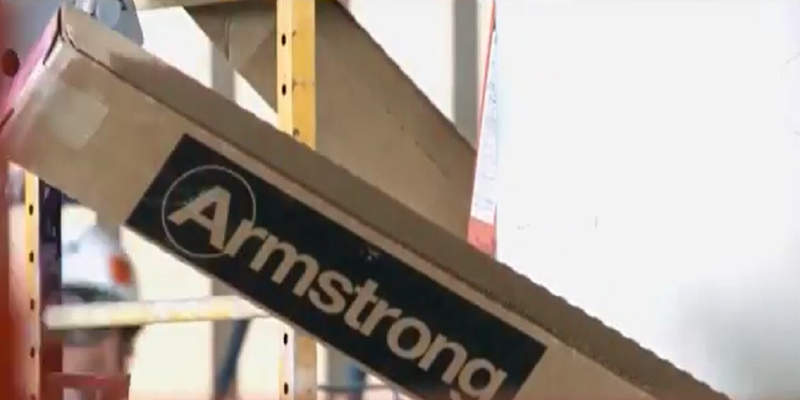 More than 30 lawsuits blame Armstrong World Industries, once Lancaster’s largest employer, for exposing workers to chemicals that led to sickness, suffering and death. But they’ve been pursued by a lawyer who, a judge says, “made a mockery of the law” and whose clients are paying, figuratively and literally, for his actions. 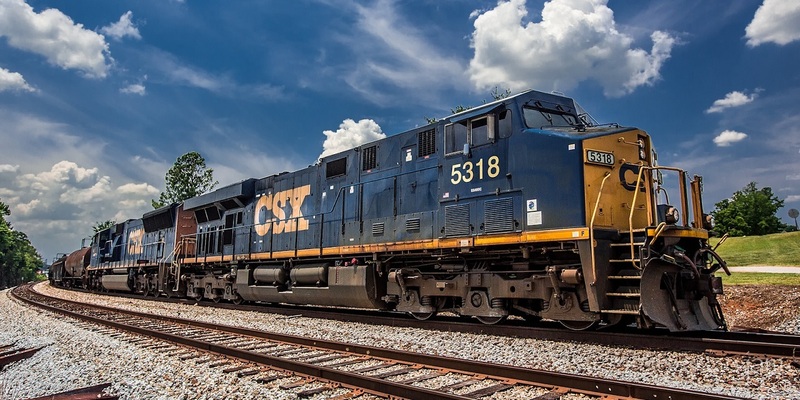 PHILADELPHIA – The surviving spouse of a locomotive repairman for Conrail and CSX Transportation claims those companies did not abide by both the Federal Employers Liability Act (FELA) and Locomotive Inspection Act (LIA), by not protecting her deceased husband from harmful substances. PHILADELPHIA – The widow of an inspection and repair employee for Conrail alleges the company violated the Federal Employers Liability Act (FELA) by exposing her late husband to several toxic substances and causing him to develop fatal lung cancer, which took his life in just four months. PITTSBURGH — A couple are suing Consolidated Rail Corp., claiming the company failed to provide a safe workplace for the husband who allegedly was exposed to asbestos for more than two decades. 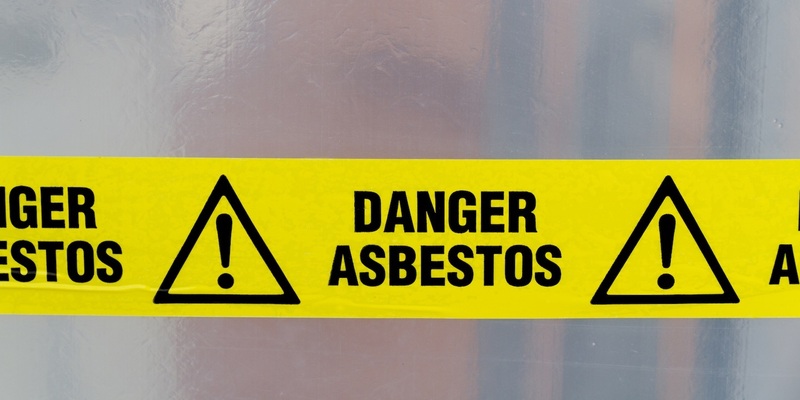 The widow of Pittsburgh resident, who claimed asbestos exposure killed him, lost her appeal in the Superior Court of Pennsylvania on July 23.